PlanGrid provides construction productivity software. Used on more than 1 million projects around the world, PlanGrid's value extends over numerous phases of construction, building a history of every jobsite through everyday use that creates a data-rich record set at turnover that is needed for long-term operations. 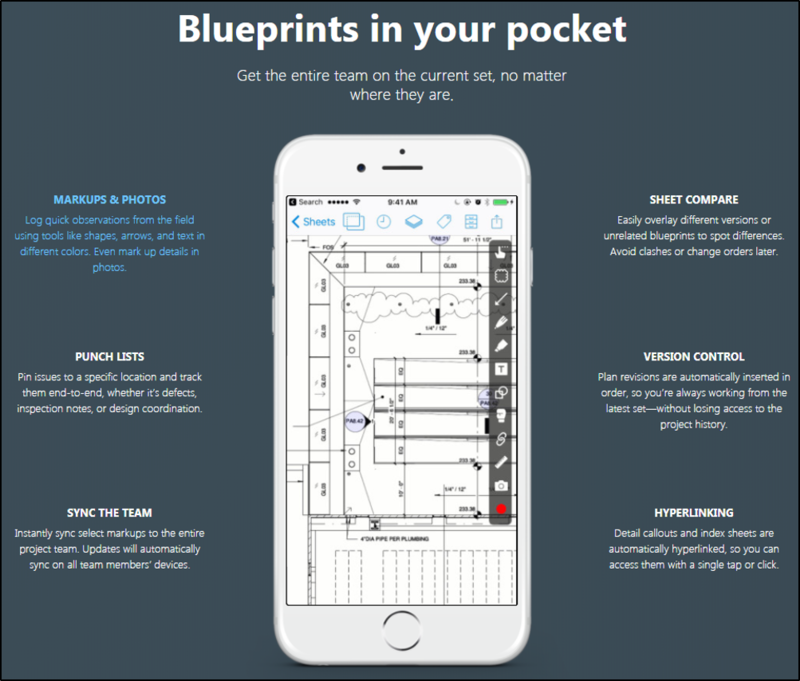 The company's construction productivity software allows contractors and owners in commercial, heavy civil, and other industries to collaborate from their mobile devices and desktop, managing blueprints, specs, photos, RFIs, field reports, and punch lists. The company emerged from Y Combinator in 2012 and has received funding from and notable investors including Sequoia, Founders Fund, GV, 500 Startups, Box, Northgate, Spectrum 28, and Tenaya Capital. EquityZen does not have an affiliation with, formal relationship with, or endorsement from PlanGrid or any companies featured above.